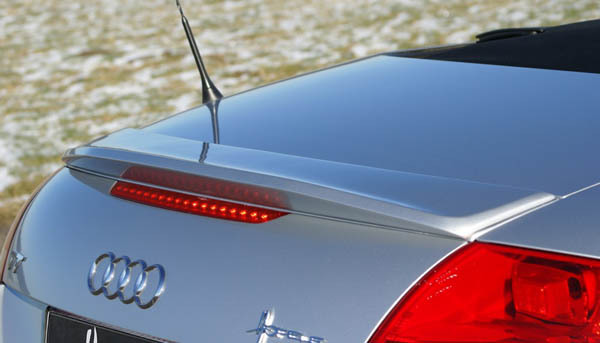 German designers from Hofele have made their mark on the 2nd generation Audi TT. 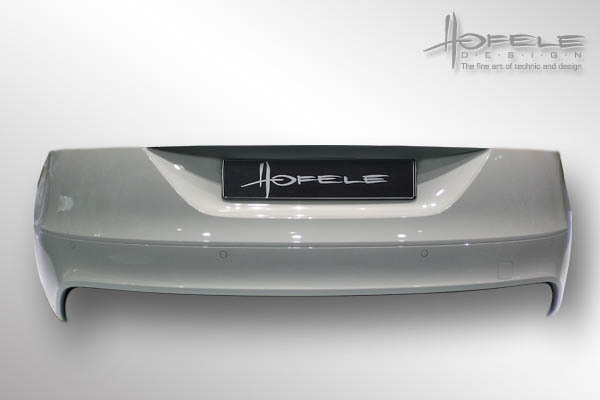 The RS Look body kit from Hofele has styling cues (for the coupe and roadster) that remain faithful to the design of the car but add enough in extras to create a subtle tension. 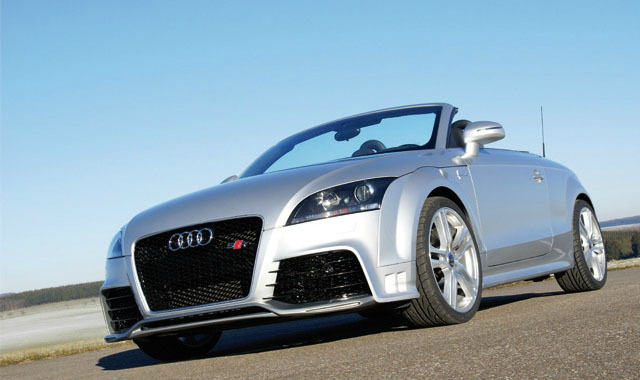 Overall, the car still looks cool, calm and collected, but in no way does it try to hide the fact that it is perfectly capable of rolling up its sleeves and demonstrating that it is as sophisticated on the inside as it is on the out. 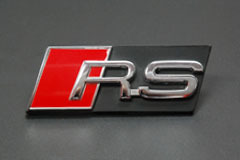 -- N.B. 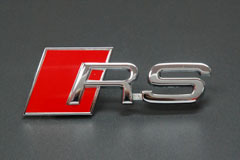 -- If you like the wheels shown on the TT above, they're 19" Prado and they can be found on the custom wheel page here. 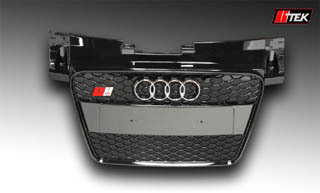 The TT-RS Look kit featurers a number of OEM parts necessary to complement the Hofele front bumper (including TTRS grille and lamellas) with skirts, rear bumper / diffusor and a fixed wing rounding it out. 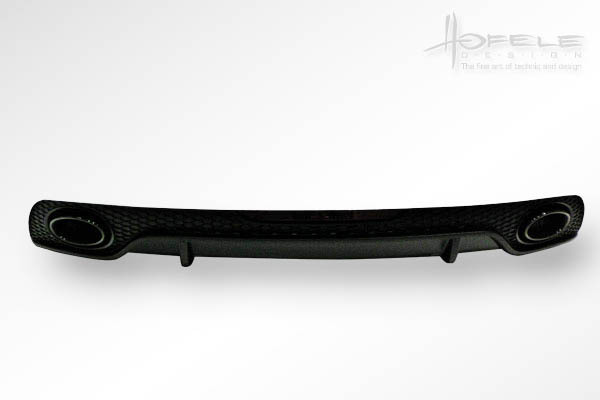 Blades are offered optionally and are available in genuine carbon fiber. 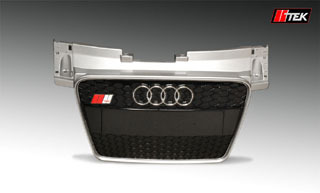 Audi TT 8J tuners are invited to call now for more details - Toll-Free in North America At 1 888 465 5835 - or international at 001 514 7333 6333. 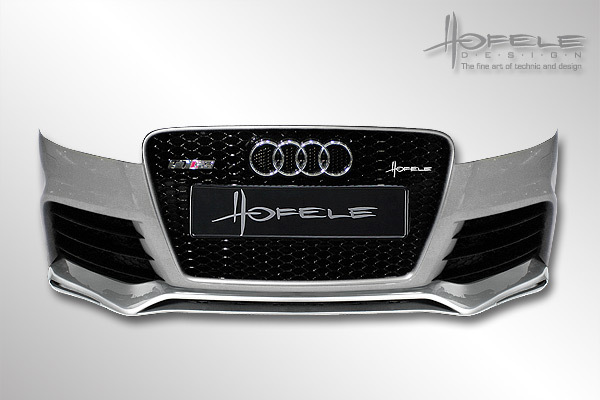 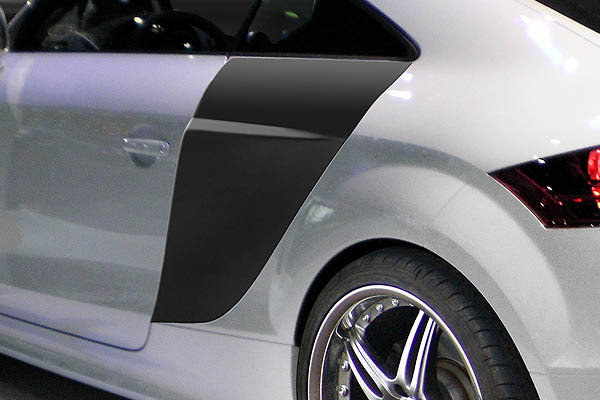 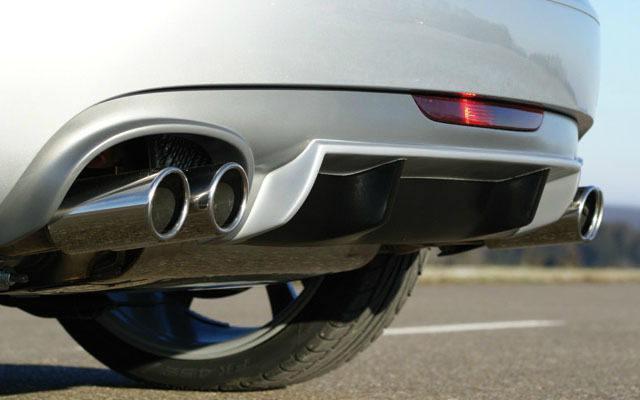 LLTek is proud to present Hofele styling for the Audi TT 8J. 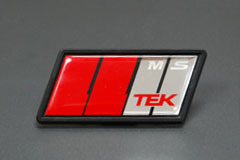 Ask about your options in badges!